Though your dog does not need to attend obedience classes in order to successfully complete this test, it may be helpful for them to prepare for it. If your dog fails it the first time, taking a class to prepare them to pass the test may be a good investment of your time and money. 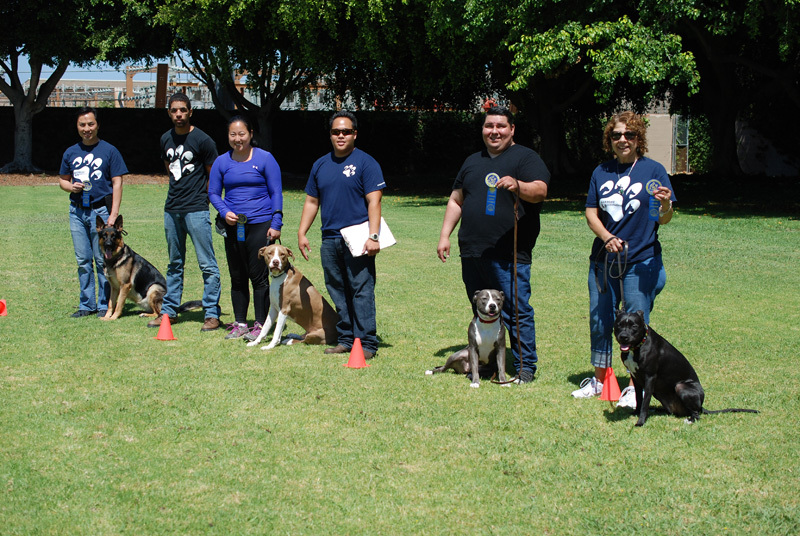 Sandlot K9 Services offers a six weeks course of CGC training in Los Angeles, Long Beach, Orange County, Inland Empire and San Diego location to prepare your dog to pass the AKC Canine Good Citizen Test by going through the each exercise. Class sizes are small, with only four or six dogs and their owners in each class. This allows your dog to have more one-on-one time with the teacher, making it more likely they will past the test the first time they take it. Your dog must not be dog or people aggressive to take this class. If your dog is have these behavior issues, we recommend one of our behavior modification course before that to help them overcome their aggression anxiety. Please ask one of our expert trainers about upcoming courses and fees. The course includes the cost of us administering the test during the last week of the class. If you choose to, we can give your dog the test without them having to take the class first. This option will cost you $25 for the testing fee. Sandlot K9 Trainers are Certified CGC Trainers and Evaluators. 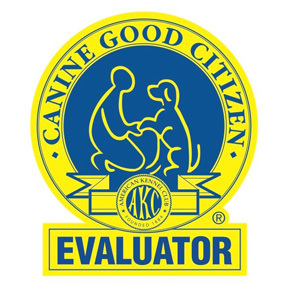 Contact Us Today and speak to one of AKC CGC Instructor and Evaluator!